Can The iPad Take Out The Entire Laptop Market? Something happened this year in August that has never happened before. Laptop sales fell 4% year over year (Aug. 09 – Aug. 10). And the fall from grace doesn’t stop there. First week of September sales figures show that units sold in the laptop market also fell 4%. So the question is what’s causing the drop in the laptop market? What’s causing people to buy less laptops compared to a year ago? The easy answer is what everyone would say – tablets. But “tablets” is plural, and the last time I checked, the iPad is really the only dominant figure in the tablet market. So the new question is this – could it be possible that the iPad is solely responsible for a drop in the laptop industry? Could one device (the iPad) be responsible for overtaking the entire laptop market? My answer is–why not? Why you think it couldn’t have done this? 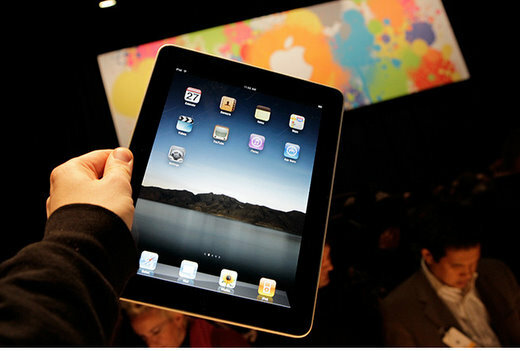 The iPad has been the only representative of tablet devices at the market so far. People had been waiting for such a device for a long time, and when it appeared they immediately rushed to buy it.